2512 Wheaton Way is located adjacent to Harrison Hospital in Bremerton, WA. 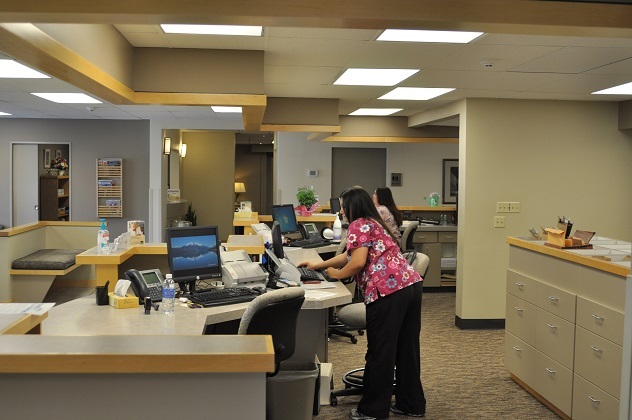 The three Story Medical Office Building is 33,521 Rentable Square Feet, fully leased to the The Doctors Clinic and Peninsula Community Health Clinic. The Doctors Clinic occupies both floors 2 & 3. 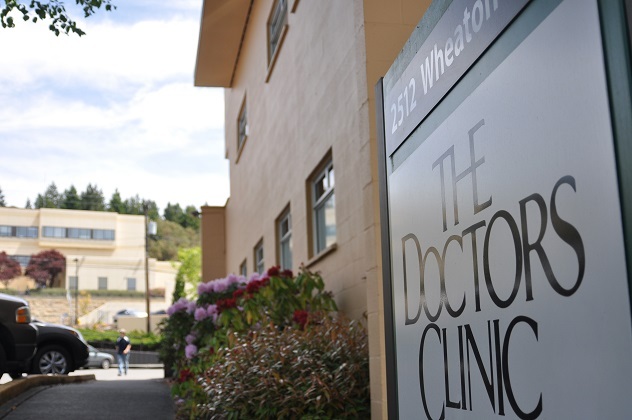 They are the largest private practice in Kitsap County with over 80 physicians. 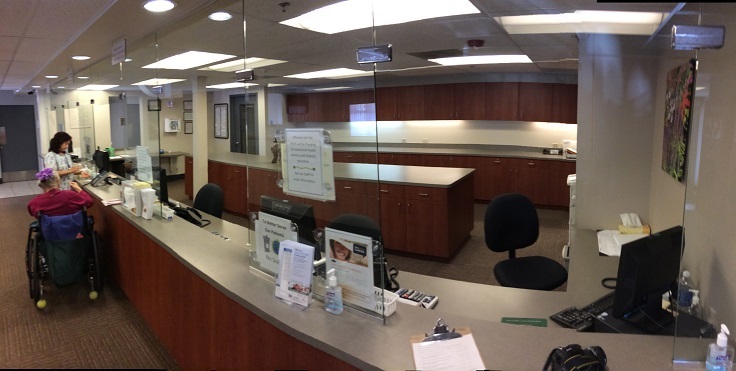 Peninsula Community Health Clinic, a well-established medical group with over 35 health care providers, occupies floor 1. There is ample free parking for both staff and patients. Copyright © 2014 Behar Company. All rights reserved.